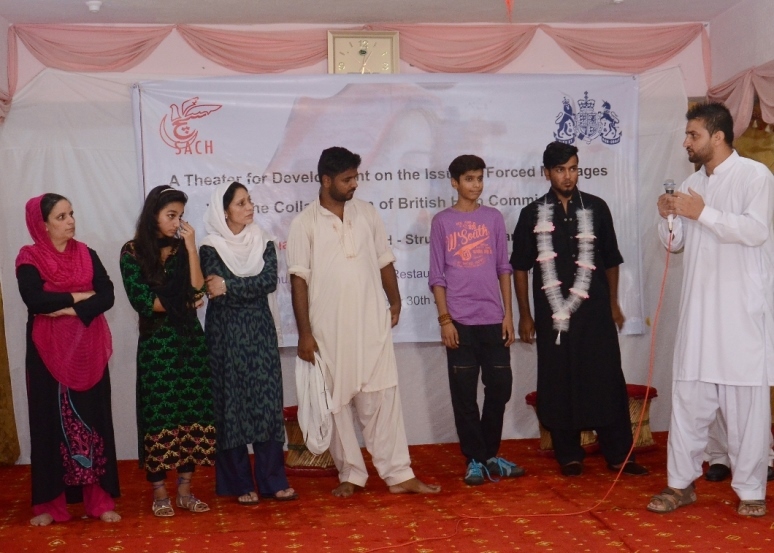 SACH - Struggle for Change under its programme for support to victims of forced marriages in collaboration with the British High Commission, Islamabad, organized a “Theater for Development” at Paris Hotel & Restaurant, Kallar Syedan on Thursday July 30, 2015. 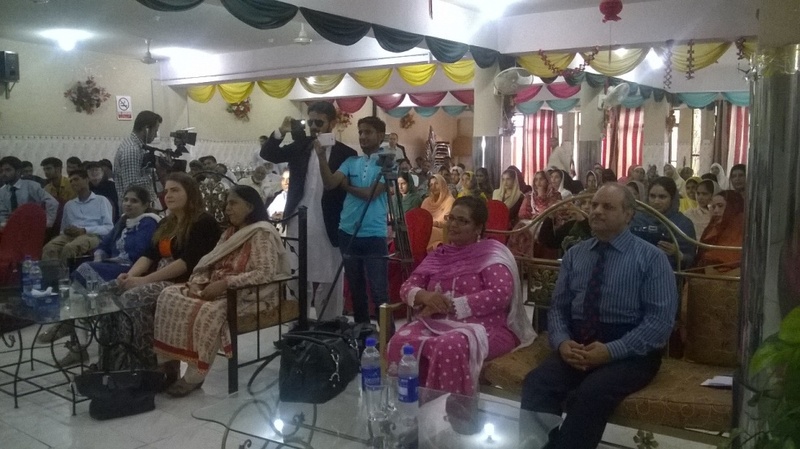 The activity was part of “Public Debate” to create awareness against the issue of forced marriages of dual nationals of Pakistani origin. The theatre performance depicted the misery faced by victims of forced marriages, a phenomenon prevalent in Pakistani society. The act brought to light consequences and exploitations a victim has to face at the hands of parents, spouse, or the in-laws as a result of a forced marriage; ranging from emotional exploitations to physical abuse. The play tried to enlighten audience about legislations and protection measures a victim may exercise in such a situation. 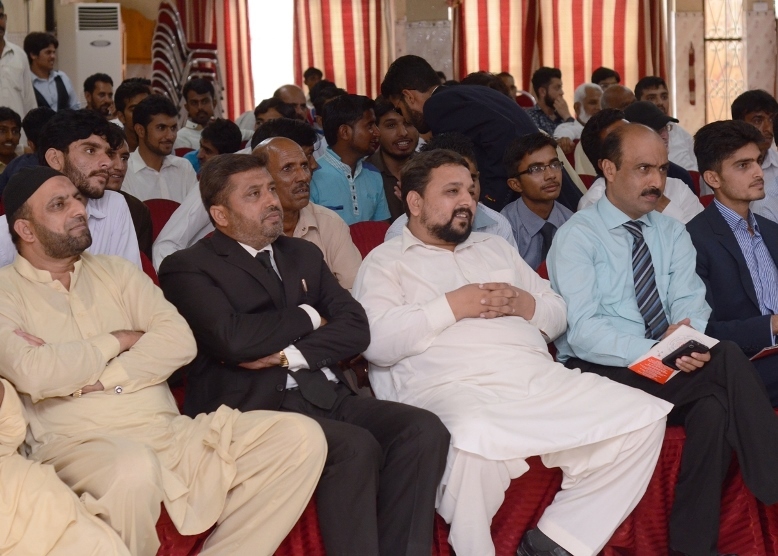 The event was a massive success with fervent participation by local community, as well as relevant stakeholders including lawyers, religious scholars / figures, “Nikah Khuwans” and parliamentarians. There was a Q & A session held after the performance that shed much light on the understanding of participants and the awareness the forum has brought to the assembly. The distinguished Guest Ch. Rabnawaz Khan Minhas Assistant Commissioner urged the need for such a campaign by provision of information to the stakeholders for increasing public awareness about relevant legislations, especially the Civil Protection Law, 2007 in UK for British dual nationals. It was suggested that an increase in awareness is required among community, Nikah Khuwans, lawyers and judges dealing with such situations. He stated that his could be achieved through targeted awareness-raising programs such as this one for members of the local legal profession, advice centers, community organizations and legislatures. 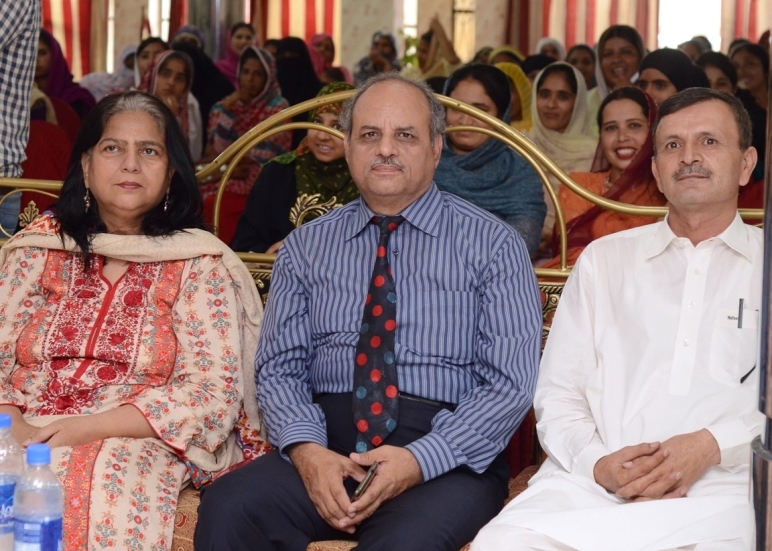 In her address, Ms. Khalida Salimi, Executive Director SACH, shared the 14-year long collaboration of SACH with the British High Commission Islamabad for women’s rights in Pakistan. 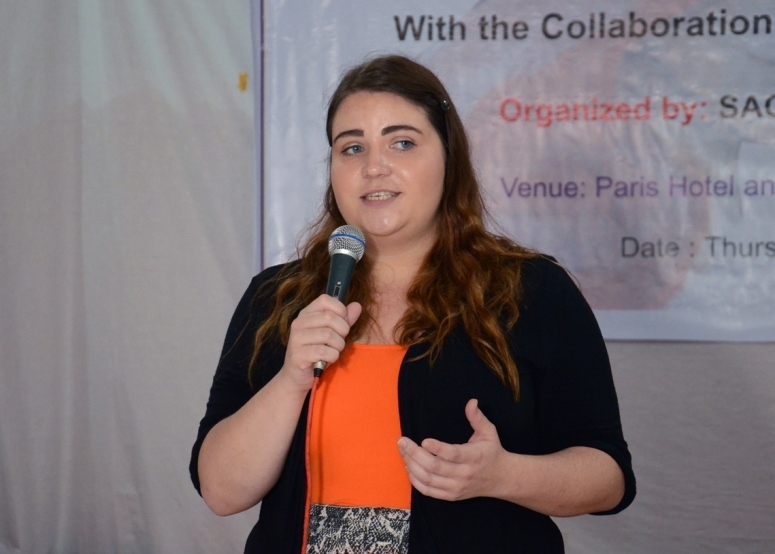 She gave a brief introduction of the organization and shared with the audience that the organization is devoted to victims of violence and torture, and is one of the leading organizations that have contributed to the formulation of Civil Protection Law, 2007 in UK. 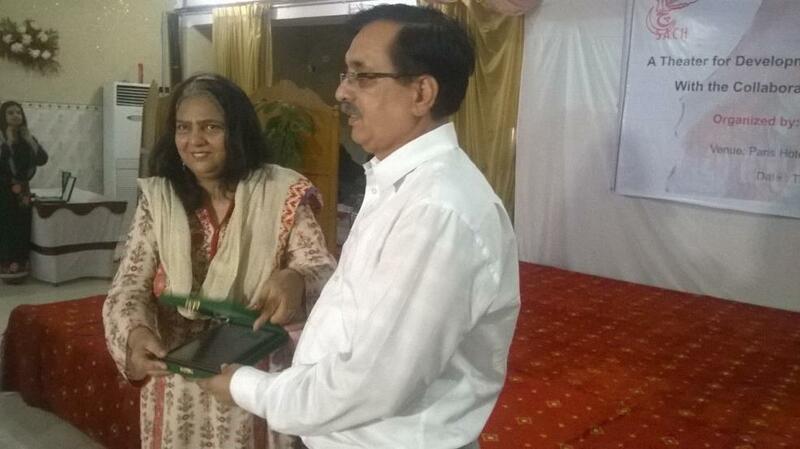 She further shared that SACH is an entity of dedicated professionals, and since inception, SACH has developed and implemented various initiatives through holistic approach, in close coordination with relevant actors, ministries and other stakeholders for prevention of human rights violations. These programs have spanned from grass-root level measures to broad-spectrum actions. She thanked all the, participants, and the British High Commission for supporting the efforts and appreciated the work of performers. 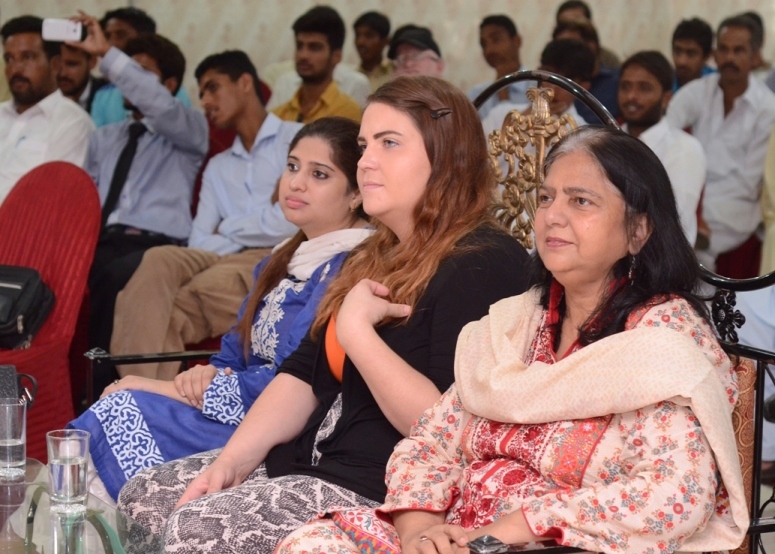 At the end of the event, Ms. Lucy Monaghar from British High Commission delivered a note of thanks by appreciating participants and joining hands with SACH and BHC in the struggle for basic human rights in Pakistan. He mentioned the commitment of the British Government of channeling advocacy for effective legislation in Pakistan for elimination of this sheer abuse of a fundamental human right. He lauded the commendable efforts of SACH in this regard and appreciated the participants for understanding of the issue and depicting it through their performance. He thanked the honorable guests on behalf of SACH and BHC, for giving their precious time to honor the efforts made thereof.